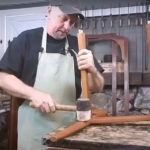 In this video Tutorial, Rod Keyser of The Restoration Studio LLC demonstrates a DIY method for how to tighten and re-gluing loose wood chairs the right way. 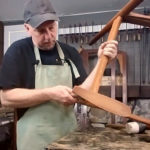 Difficulty: Beginner to Advanced Video Time: 20:28 In this video you'll learn how to tighten loose chairs the right way. 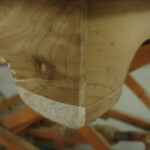 We are often times confronted with a Chair that rocks, creeks or wobbles because it's become loose at the joints. 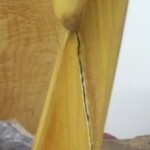 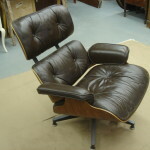 In our shop, The Restoration Studio LLC, loose chairs are one of the most common furniture repair requests. 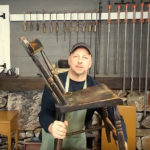 In this video tutorial, Rod Keyser shows us a DIY technique on how to reglue and tighten loose wooden chairs the right way by deconstructing the chairs, re-gluing, and then assembling and clamping the chairs. 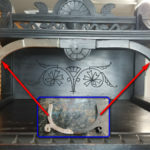 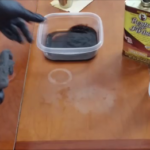 Join Rod in this tutorial, as he shows you everything you need to know on how to remove white moisture stains from your furniture. 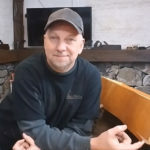 Rod is going to show us how to fix a wobbly chair with two super creative easy DIY methods. 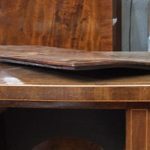 We've put together an in depth tutorial demonstrating many different techniques to repair and replace veneer on wood and furniture. 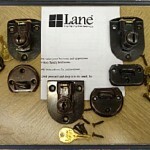 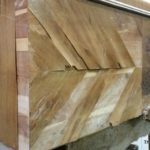 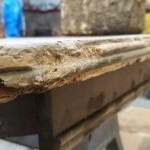 Veneer Bubbles can be very difficult to repair, so here is a tutorial on how to make the job easier.